In 1946, two men battled for power in Las Vegas. Bugsy Siegel stole Billy Wilkerson's dream of a luxury hotel in the desert, and died in a hail of bullets. Although Billy lived on for many years, he never spoke of the man some believe was murdered for stealing his dream. 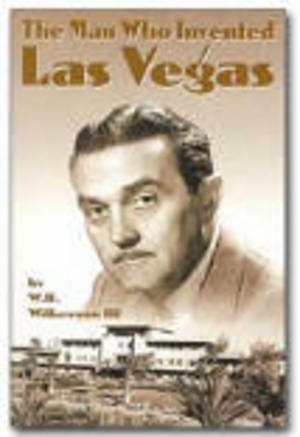 Now, in this compelling First Edition, Billy's son uncovers the secrets behind the Flamingo Hotel and the death of Bugsy Siegel.